What a lovely idea Vicky, such a beautiful creation. This is super Vicky....and such a brilliant idea too...! Super organised I'd say! Great idea, I don't know what I'd do without my lists! 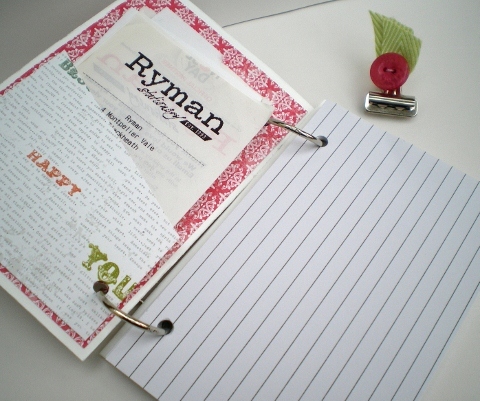 I made a Xmas organiser last year and it came in very handy BUT I cant find it now!! Love, love, LOVE this...what a fab little project and a great idea!! Just catching up on all your posts and sorry I haven't been around as much as I should...it's been "one of those weeks" but as always, everything you've made is FAB!! Hi Vicky, what a great idea!